Distance from hotel to town, 15 minutes. 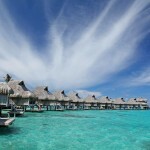 Distance from hotel to Bora Bora Airport (BOB), 15 minutes. 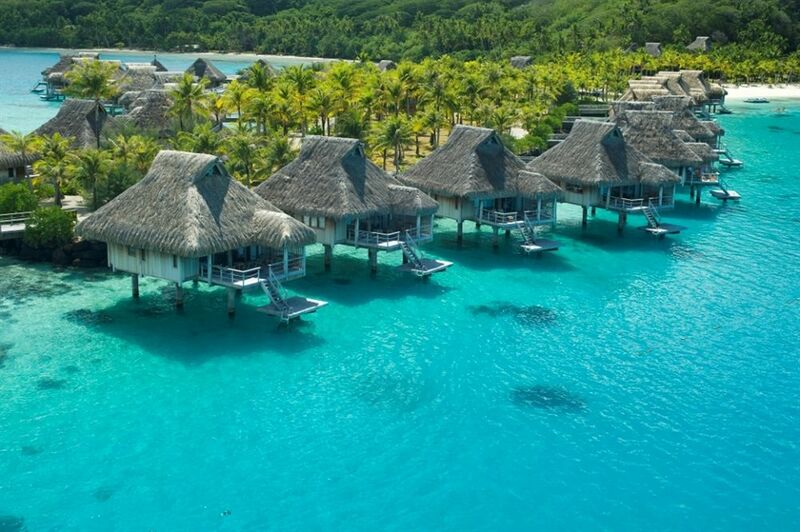 Located on a charming islet at the foot of Mount Otemanu and southeast of the main island of Bora Bora, this gorgeous escape from civilization is one of the most exclusive luxury resorts in French Polynesia. The 120 luxury villas are located on 16 acres of lush, terraced hillside and on the water of a private, protected cove – all with gorgeous lagoon views. Deluxe offerings include the Mandara Spa, fitness center, 10,000 square-foot infinity pool, private white-sand beach, sport fishing, shark and ray feeding, scuba, snorkeling, windsurfing and much more. • Late checkout is available by request only and for a fee. • Effective dates:04/01/16-03/31/17 Child age break is 14 years old. • Effective dates: 04/01/17-03/31/18 Children’s age break is 12 years old. 2016 Lagoon View Suite – 4 adults or 2 adults and 2 children. 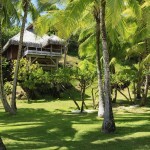 • Garden Villa – 4 adults or 2 adults and 2 children. • Hillside Panoramic Villa – 4 adults or 2 adults and 2 children. 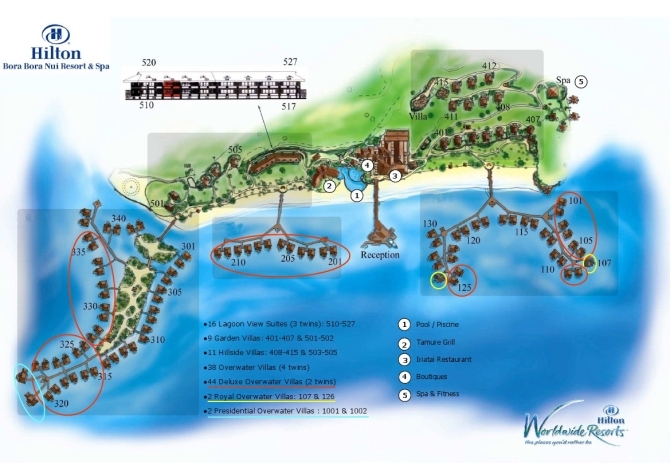 • Overwater Villa – 4 adults or 2 adults and 2 children. 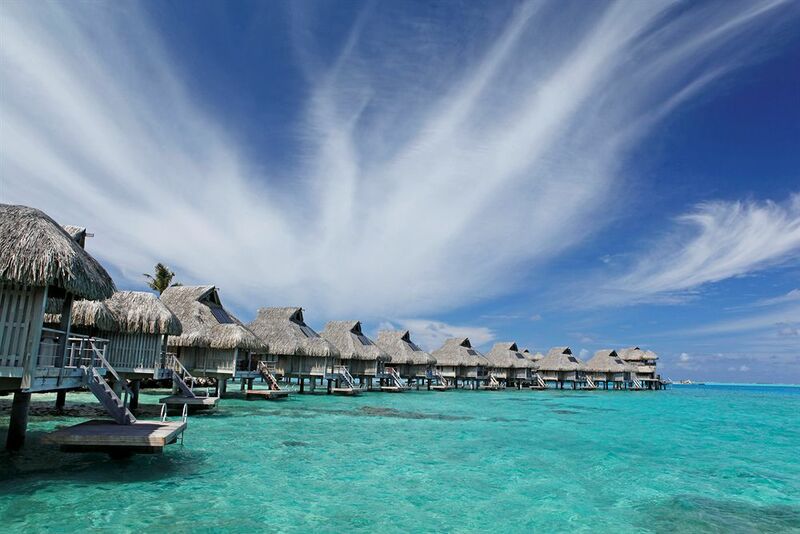 • Deluxe Overwater Villa – 4 adults or 2 adults and 2 children. 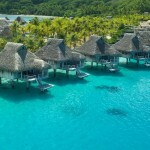 • Royal Overwater Villa – 4 adults or 2 adults and 2 children. 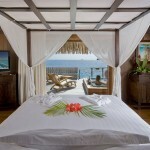 • Presidential Overwater Villa – 4 adults or 4 adults and 2 children. 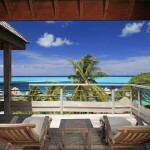 • Lagoon View Suite – 3 adults or 2 adults and 2 children. • Garden Villa – 3 adults or 2 adults and 2 children. • Horizon View Villa – 3 adults or 2 adults and 2 children. 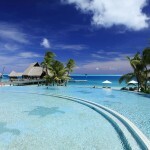 • Beach Pool Villa – 3 adults or 2 adults and 2 children. • Hillside Panoramic Villa – 3 adults or 2 adults and 2 children. 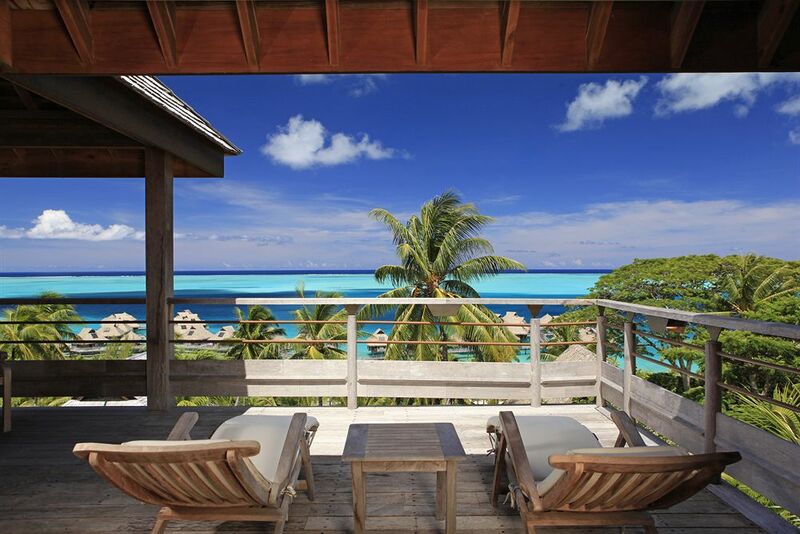 • Overwater Villa – 3 adults or 2 adults and 2 children. 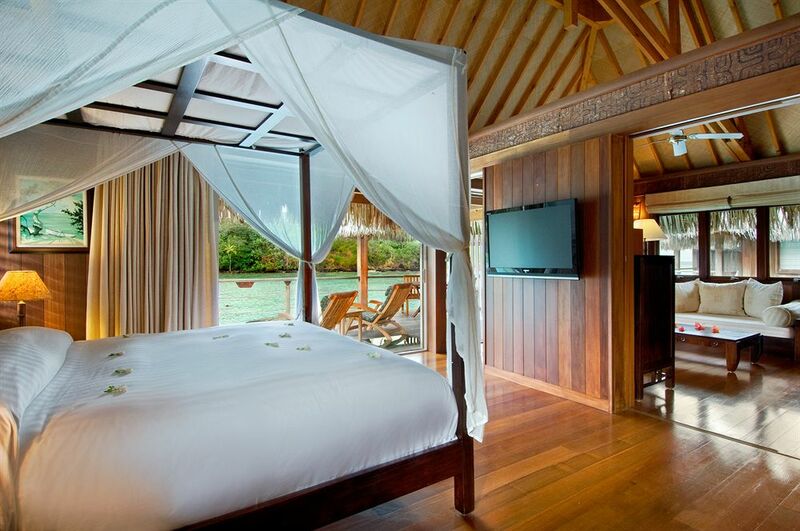 • Deluxe Overwater Villa – 3 adults or 2 adults and 2 children. 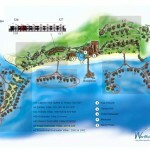 • Overwater Pool Villa – 3 adults or 2 adults and 2 children. 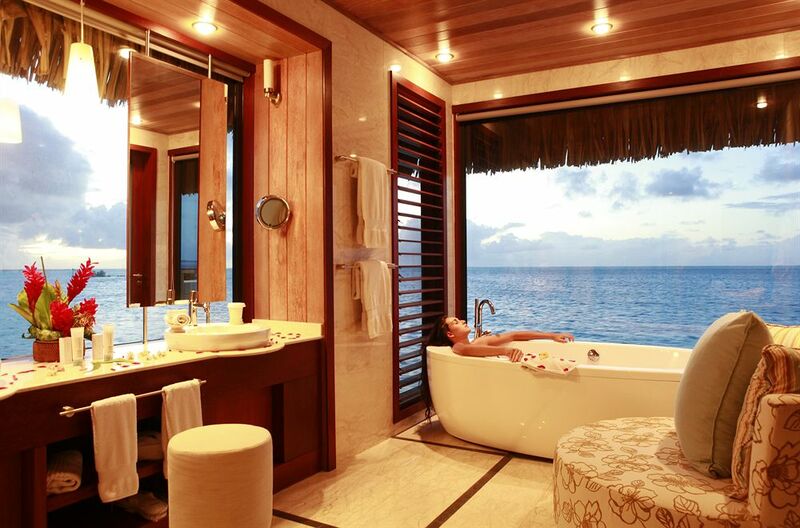 • Royal Overwater Villa – 3 adults or 2 adults and 2 children. Lagoon View Suite(*), (LSE) shower and tub combination. 1000 square feet. • Bedding: 1 king bed and 1 sofa bed. View: Lagoon. 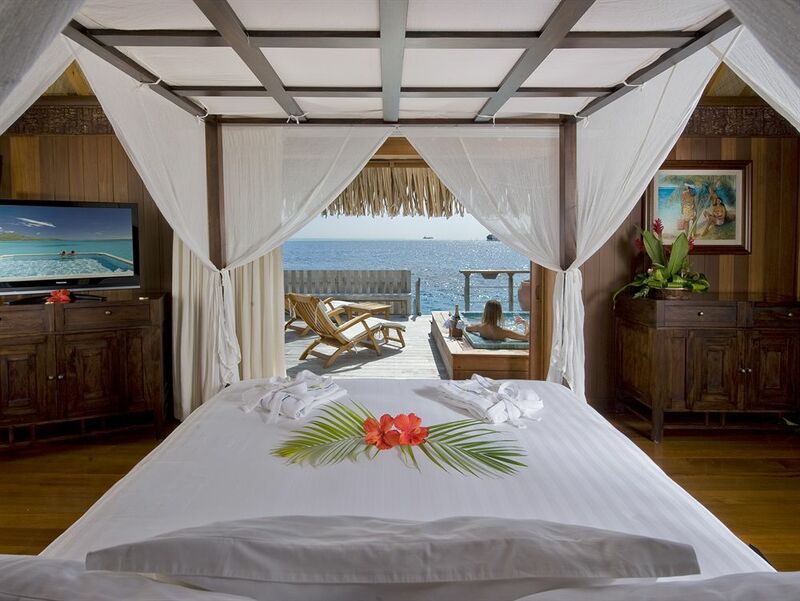 Garden Villa, (GRV) Savor the lagoon views as you dwell in this Polynesian inspired decor villa with a king canopy bed and separate seating area. 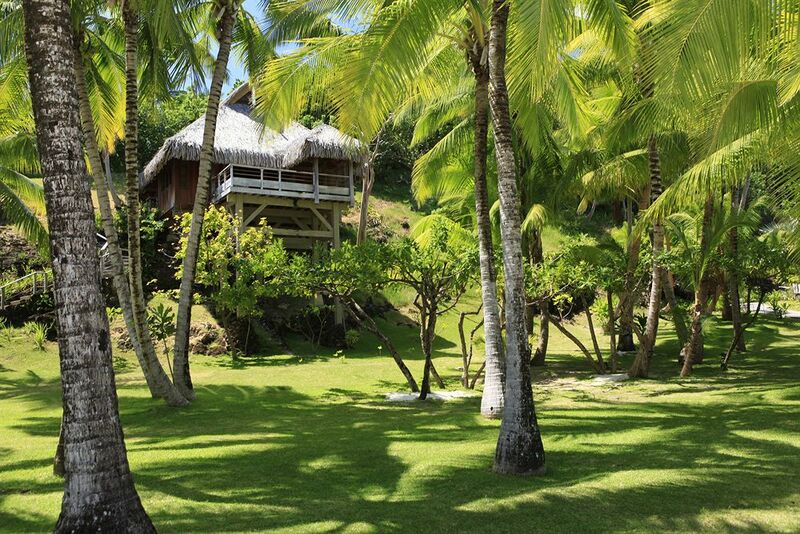 Peacefully tucked away at the lush coconut garden, you can live in your own world of relaxation and romance. Hillside Panoramic Villa, Perched on the hillside, this spacious, air conditioned villa boasts Indonesian mahogany interiors, DVD/CD player, wireless internet access and a king canopy bed. Relax in the separate seating area and watch satellite TV, rejuvenate in the luxurious Italian marble bathroom or unwind on the private balcony. 4/1/2017 – 3/31/2018 Horizon View Villa, Soak in the stunning panoramic views from the private terrace of this stylish villa, located on the hillside overlooking the lagoon. Relax on the king canopy bed or in the separate seating area. 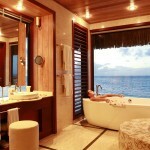 Over Water Villa, (OWV) shower and tub combination and beautiful Motu and Mount Otemanu views. 950 square feet. 4/1/2017 – 3/31/2018 Beach Pool Villa(*), Relax stylishly at this Polynesian inspired decor beachfront villa while having direct access to the beach. Dip into the private pool as you enjoy sunset over the lagoon, and rest extravagantly in a king canopy bed at night. Deluxe Overwater Villa, Beautiful Polynesian inspired decor is complimented by rich mahogany furnishings in these luxurious 88m over-water suites. Enjoy unobstructed views of the lagoon from your private water-side balcony or relax in your twin single beds and watch Bora Boras exotic marine life through the glass floor viewing panels. Unwind in the Italian marble bath and stay entertained in the separate seating area with satellite TV and wireless internet access. 4/1/2017 – 3/31/2018 Overwater Pool Villa, Soak in stunning views of the island and lagoon from the private waterside balcony of this overwater villa. Discover the marine life below from the glass floor viewing panels or relax on the outdoor catamaran nets. The suite boasts a king bed and separate seating area. All accommodations include: alarm clock, maid service, radio, data ports, safety deposit box, iron, mini-bar, television, CD/DVD player, balcony, coffee/tea maker, refrigerator (available on request), hairdryer, shower, ironing board, patio or balcony, air conditioning, bathtub, crib (on request), rollaway bed (on request), internet access, telephone and ceiling fan. 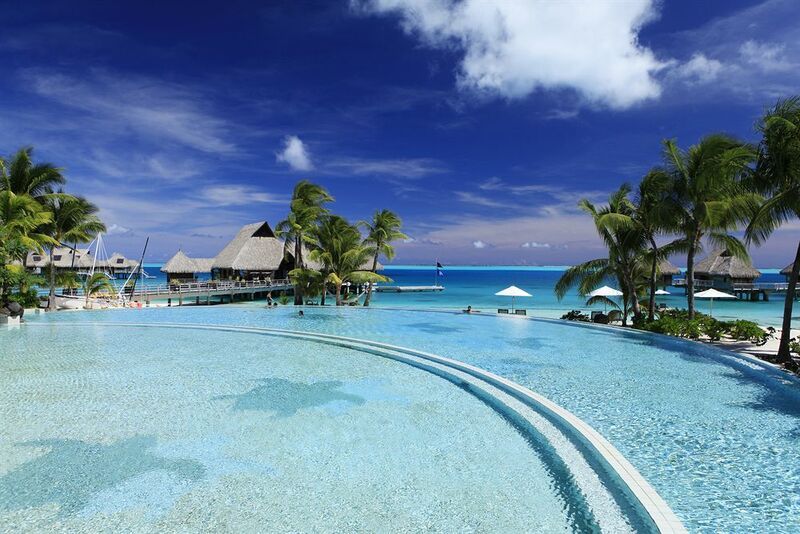 Ta Le Le Casual beach and pool side bar. General Opening Hours: Open 11:00am until 10:00pm. Upa Upa Bar Panoramic evening bar serving both exotic cocktails, fine wines, and cordials. General Opening Hours: Open 6:30pm until 10:00pm. • General Opening Days: Open 6 days a week. Iriatai Restaurant Fine-dining, panoramic restaurant serving breakfast and a gourmet dinner featuring a unique blend of Polynesian, Pacific-Rim, and Mediterranean influences. Tamure Grill Casual all-day dining for both lunch and dinner. • Feet in the sand, including a casual snack bar, pool and beach side food and beverage service. Room Service is available 24 hours. Canoe Breakfast (CAN) Customized breakfast delivered by canoe to the Over-Water guestroom. Full Board Supplement Set menu. Theme Dinner Tuesday Night and Friday Night. Dinner Plan (DC) Set menu. 3 courses. Lunch Plan (LUN) Set menu. 2 course. • There is an additional cost for Theme night dinners with all meal plans. Mandatory Dinner Supplement There is a mandatory dinner supplement for Christmas Eve and New Year’s Eve. • There is a city tax that is paid by guest upon checkout.